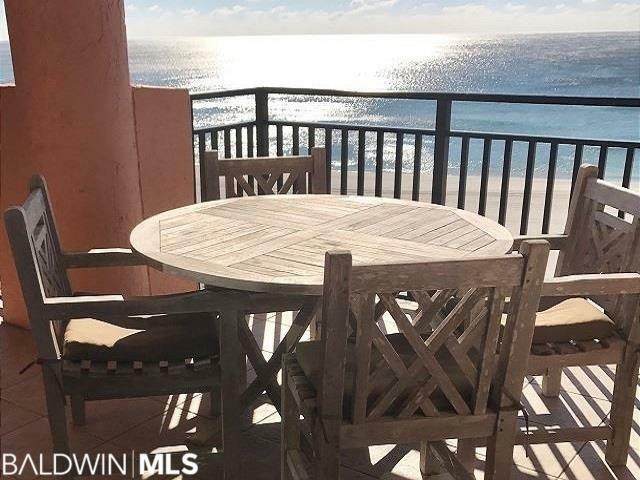 This 2 bedroom, 2 bath unit is beautifully furnished with coastal cottage decor. Tile throughout with the exception of wood flooring in bedrooms. 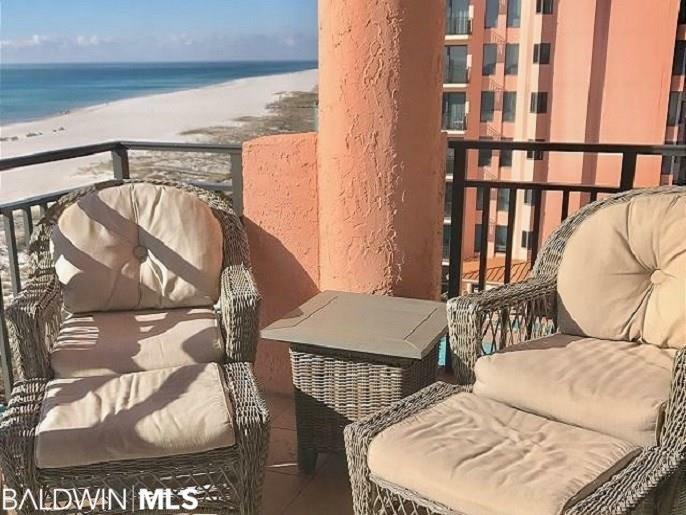 Well appointed kitchen and outstanding master suite that features large master bath with whirlpool tub, separate glass enclosed shower, double vanity and lots of closet space. 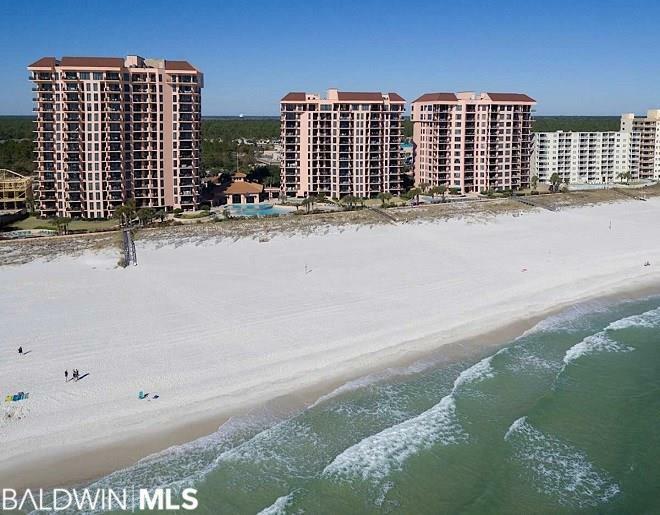 Enjoy panoramic views of the gulf from the master bedroom, living area, and large balcony. 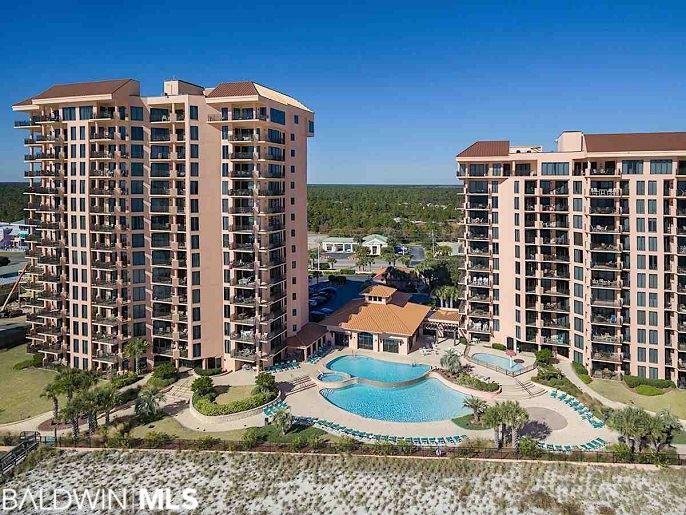 Sea Chases Amenities Include Gated Beach Access, Indoor Pool, Fitness Center with Gulf Views, Four Outdoor Pools, Three Outdoor Whirlpool Spas, Childrens Wading Pool, Lighted Tennis Court, Conference/Meeting Room, Two Relaxing Saunas, and Lush Landscaping.